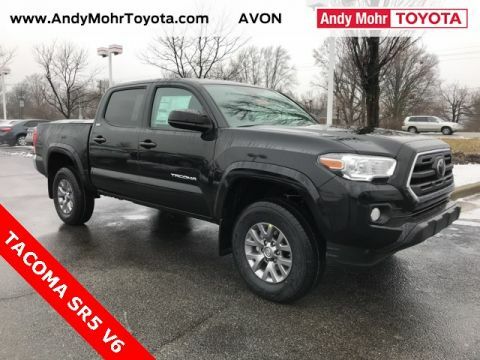 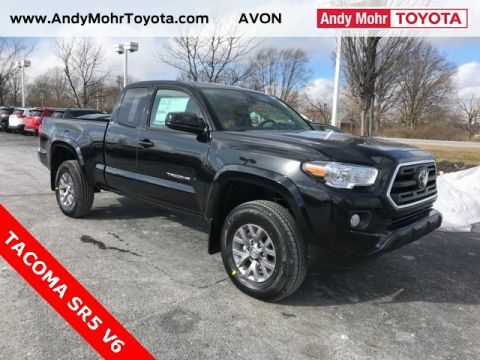 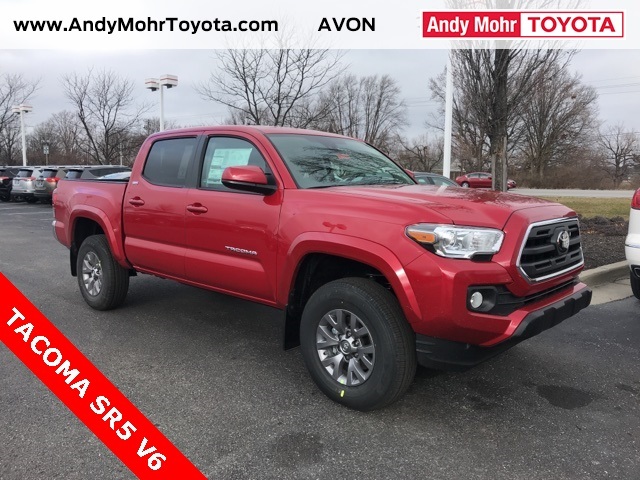 72 month term with 20% down payment at 4.9% APR with Toyota Financial Services credit approval; includes $2627 of Toyota manufacturer rebates incentives and dealer discounts; not valid with any other offer or discount; plus tax, $199 doc and $39.50 title fees; all rebates/discounts/incentives are subject to change without notice; $16.06 Amount Financed per $1000 Finance offer ends April 30; in-stock units only; vehicles subject to prior sale; vehicle image is for illustration purposes only; shown with options. 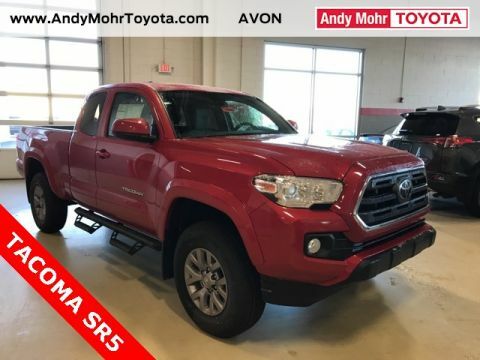 $2,627 off MSRP! 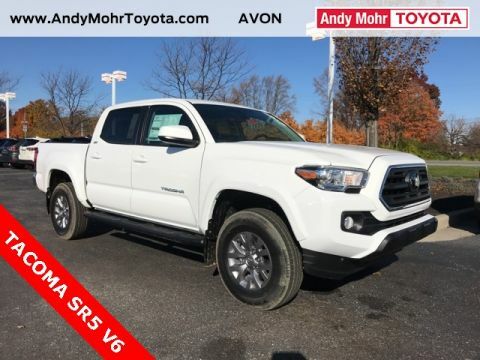 16" Silver Alloy Wheels, All Weather Floor Liner & Door Sill Protector Pkg, Brake assist, Chrome Rear Bumper, Color-Keyed Overfenders, Daytime Running Lamps, Distance pacing cruise control: Dynamic Radar Cruise Control, Door Sill Protectors, Dual front side impact airbags, Entune App Suite, Exterior Parking Camera Rear, Front Bucket Seats, Front Fog Lamps, Illuminated entry, Mudguards, Power Sliding Rear Window w/Privacy Glass, Radio: Entune Plus AM/FM/CD w/Connected Navigation, Remote keyless entry, Remote Keyless Entry System, Split folding rear seat, SR5 Package, Steering wheel mounted audio controls, Truck Bed D-Rings, Variable Intermittent Wipers.